17:41 hours. Stations 6 & 8 alerted for a garage fire next to a house. On approach, Amb 691 reported "well involved building" requesting working fire assignment. 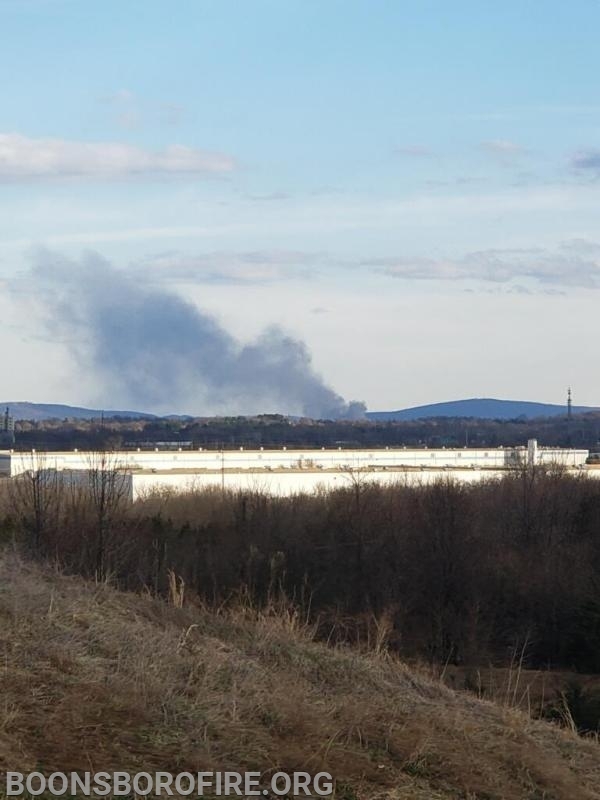 D.C. 8 (Wachter) arrived reporting large building well involved, multiple exposures, requesting second alarm and tanker task force. Eng.62 arrived taking a position between the house and fire building. Fire attack officer, D.C.6 (Abrecht) quickly put hose lines in operation to protect the house. Minor damage was done to the house. Upon arrival RE-11 protected the fuel tanks and adjacent building to the rear of the complex. The fire building was a 10,000 square ft. Several tractors, golfs carts, other machinery, and guitars were stored in the structure. 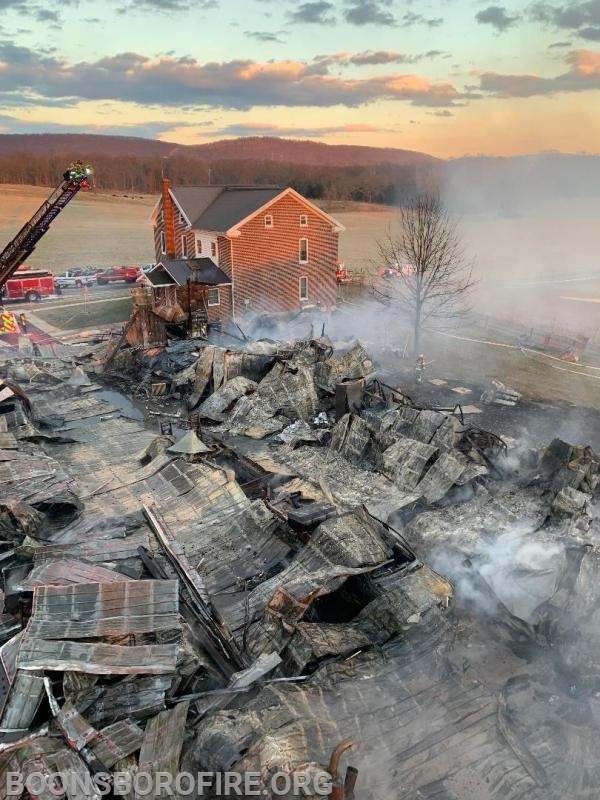 While the building was lost, the efforts of all companies on the scene prevented the loss of the house and other structures.